A Great Day At Skate Estate! Here's my favorite photo from yesterday at Skate Estate. You can just tell from her face how much fun she had. 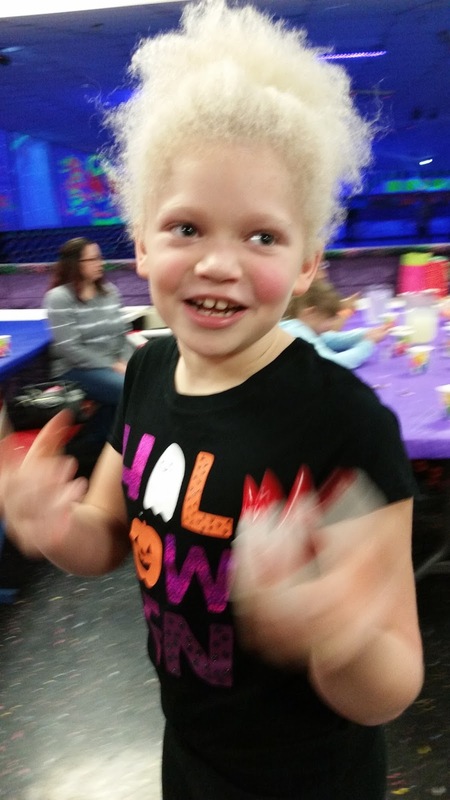 My lady bug had a blast hanging out with her friends and celebrating turning 9 years old. Here's a little movie I put together using pictures from her party. Birthday Happy Birthday My family my family. Happy belated birthday Ladybug. Just one more year before two digits birthdays. Just Like That...She Turns 9!